Find your ferry route. Plan your journey & book with AFerry! 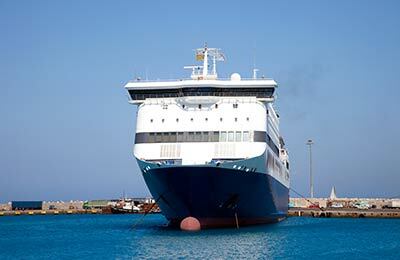 AFerry.ie has ferries running the most popular routes in and around Europe. These include ferries from Holyhead to Dublin, Larne to Troon and Ferries from Rosslare to Fishguard. On this page you will find our "Popular Routes" including information on ferry times. If you click on a route, you can find detailed schedules and the latest special offers. Alternatively you can select a route from the dropdown list below.